Out of darkness, rises Black Badge. 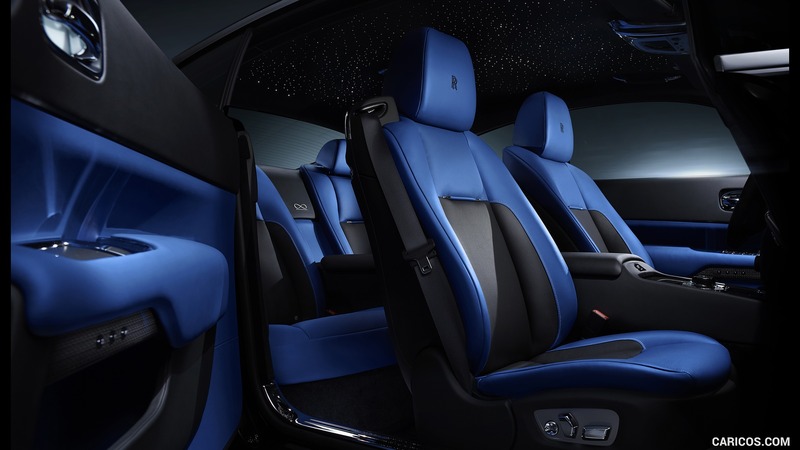 The most thrilling incarnation of Rolls-Royce delivers a driving experience that is alive with potential. Enhanced in expression. Beyond this world. 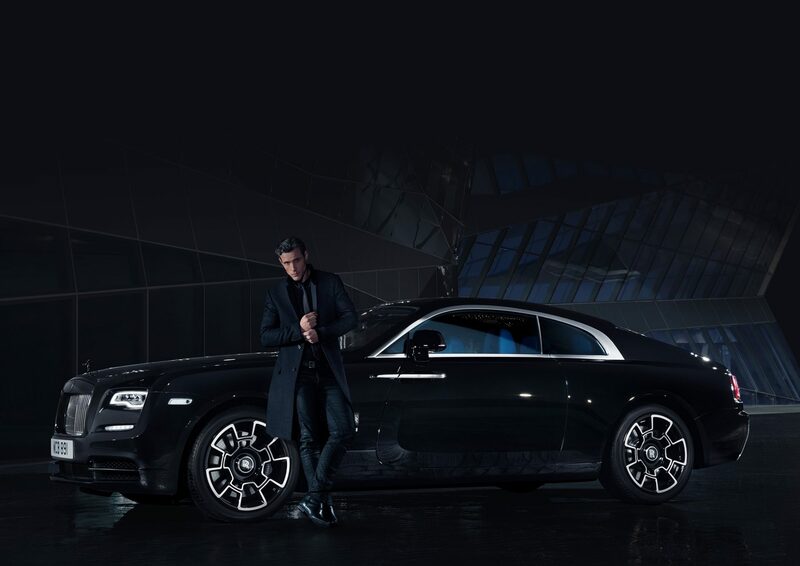 Black Badge Wraith presents an intoxicating manifestation of the world’s most powerful Rolls-Royce. The athletic prowess of the luxury Grand Tourer meets an irresistible dynamism, sculpted for those who dare to defy convention. without the stress or hassle of doing everything yourself. 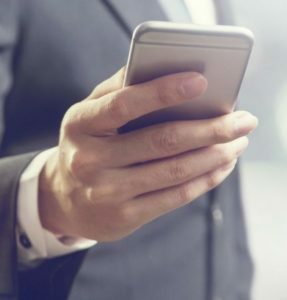 We are trained to provide you with affordable and efficient export solutions that are second to none. Own the road. 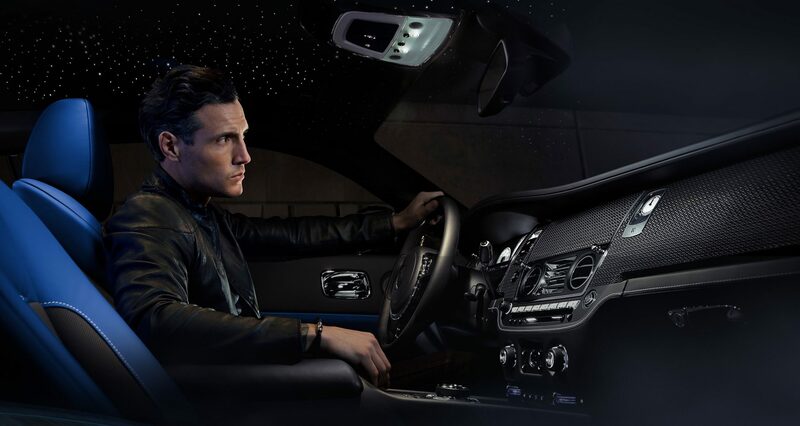 Behind the wheel of Black Badge Wraith, anything is possible and everything serves to amplify the senses. Black Badge Wraith’s increased torque, enlivened steering and refined suspension gives raw power and searing pace to this pinnacle GT driving experience. 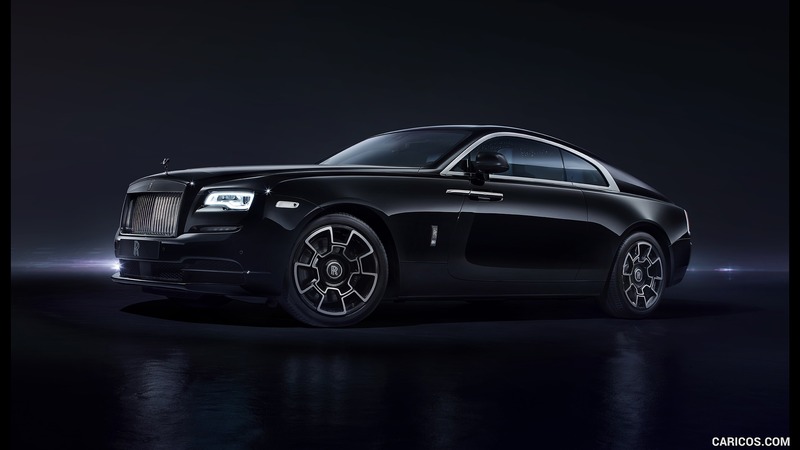 Black Badge emboldens Wraith’s fastback lines. The Spirit of Ecstasy, now as black as nightfall, forges forward. Carbon fibre composite wheels catch the eye. Darkened chrome underscores a magnetic presence, in your choice of colour. Rolls Royce Export is a company that’s dedicated in providing you with the most reliable car exporting solution. 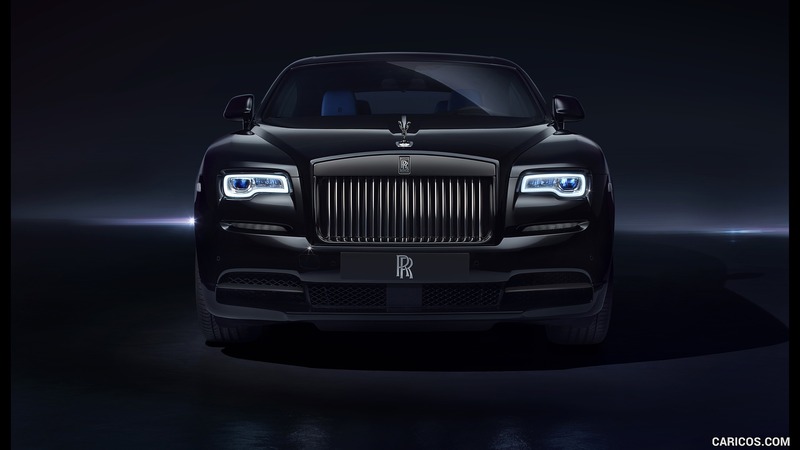 Our mission is to deliver Rolls-Royce to both private and trade customers in the most reliable manner as possible.